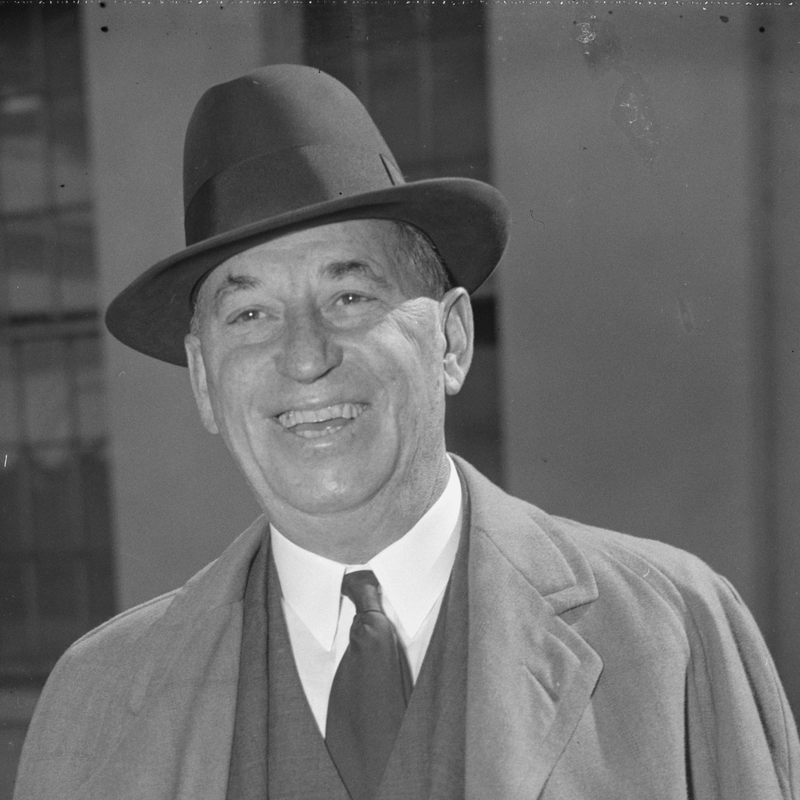 Walter Chrysler is another in the long line of iconic automobile leaders and innovators brought in to the business either directly or indirectly by Billy Durant. Originally recruited by Charles Nash when he was President of General Motors in 1911 (who himself was an original employee of Durant), to head Buick in Flint. Chrysler had been working for the American Locomotive Company, the nation’s primary builder of railway locomotives. Although quite successful in that venture, Chrysler wanted to venture in to automobiles. He was eager and willing to talk to Nash about the new opportunity in Flint. He was a shining example of the American Dream come to life, and he wanted to take that zeal with him in to the new industry of automobiles, and the epicenter for that action was in Flint, Michigan.Born in Ellis, Kansas in 1875 he had toured the nation while hitching rides on trains, paying his way cleaning bathrooms, sweeping up, and doing menial kitchen work. He finally landed a ‘real’ job as a janitor for the Union Pacific Railroad making 10 cents and hour and working 10 hours a day. He soon decided to become a machinist and distinguished himself for both his skill with people and his organizational abilities. Chrysler ultimately met with Charles Nash, and although Nash offered a significant pay cut, Chrysler took the job and moved his family to Flint to take on the role of Buick Works Manager at the Hamilton Avenue Plant. Once there is revolutionized the production of automobiles by leveraging his extensive knowledge of steel. Auto’s at that time were being build with wood bodies, and Chrysler knew that steel would change the game forever, and he was right. He not only changed the materials used to build the cars, he changed how they were built, and the environment they were built in. He quickly distinguished himself as one of the most crucial employees of General Motors. By 1919 he was the highest paid automobile executive in the industry. Although Durant and Chrysler clashed over various topics, in the end Durant was able to secure his services and ensure the continued growth of the Buick plant and GM. However, eventually the two alpha males would find that although they held a deep personal bond, they needed to fly apart. Chrysler resigned form GM in 1919 when he was in charge of all of GM’s manufacturing. Chrysler went on to take over the old Maxwell – Briscoe company, and renamed it after himself. It not only became one the worlds leading auto companies, and a major competitor to GM, it remains today an iconic brand having survived countless financial set backs and global challenges. Chrysler is without question one of the towering giants and legends in automotive history, and he learned his craft in Flint at The Buick.